The right content. The right audience. The right time. That’s what digital signage is all about. And when you put it to work in your restaurant, you’ll see the right impact on your bottom line. Move beyond static signage, bring your televisions to life and put your screens to work for you. Hardware, software, screens, content creation, service and installation. You name it – Mood covers all of your restaurant digital signage needs. When it comes to your signage, reliability is not optional. 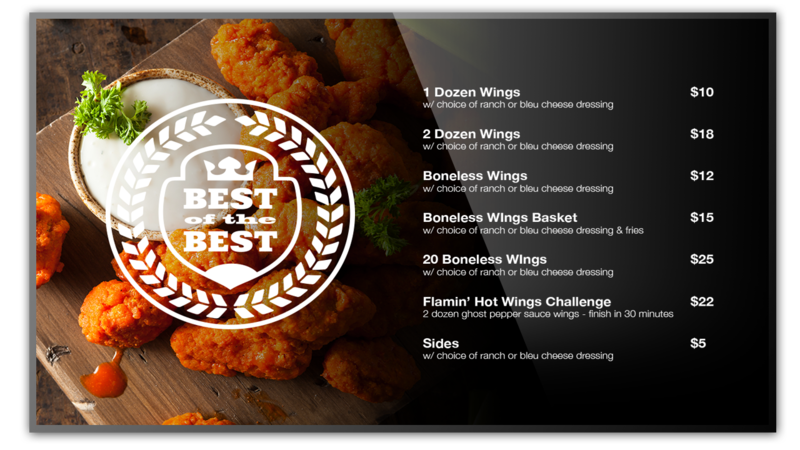 Our rugged digital signage platforms are designed for maximum reliability and performance in restaurant environments, ensuring that your screens never go dark. Period. Our digital signage solutions are built with the end user in mind. Manage content for one or multiple locations in an instant from an intuitive online portal. 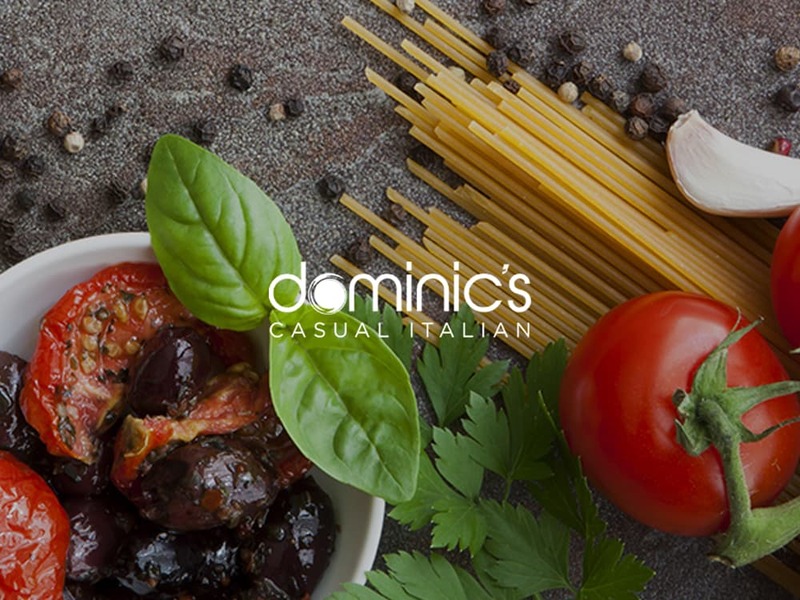 We offer consultation on screen placement and content to help you get the most out of your digital signage and create the best possible dining experience. Enjoy responsive 24/7 technical support by phone or email, as well as online troubleshooting. Our national service network of local technicians covers every U.S. zip code, ensuring fast on-site service and installation no matter where you are. 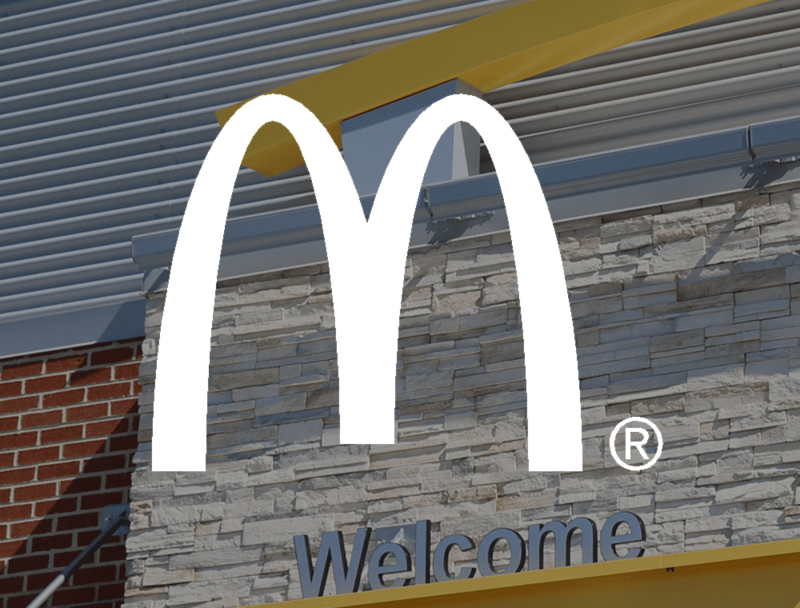 From the world’s leading Music for Business solutions to AV Systems, Messaging and Drive-Thru Systems & Maintenance, we make it easy to elevate the entire customer experience. By bundling solutions you can save even more. 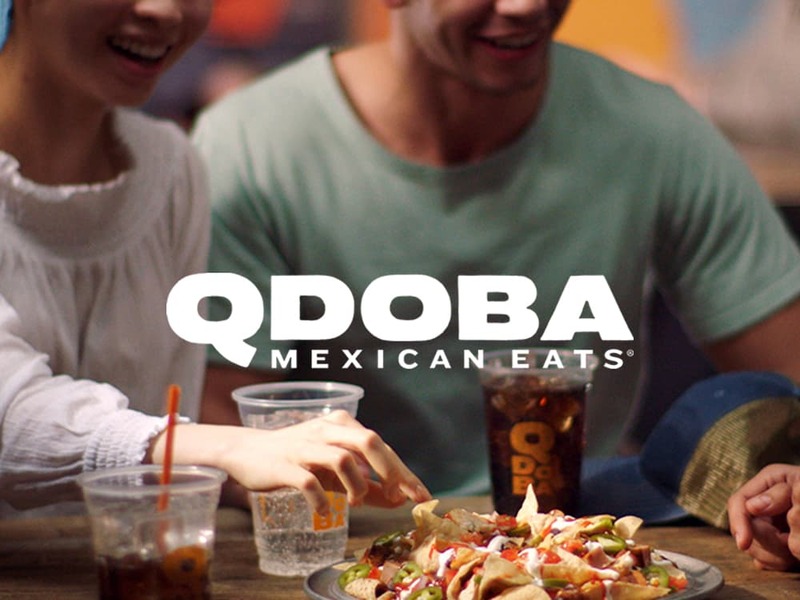 A smart digital signage strategy adapts your content to the various zones in your restaurant. 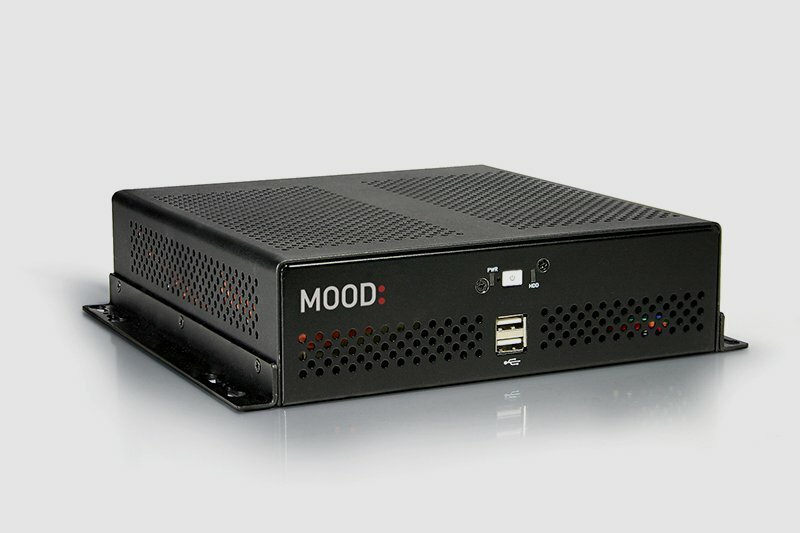 Mood delivers the right content, to the right audience at the right time to maximize digital signage performance. Engage your customers from the start and drive sales with the power of digital signage. Upload your own images or let us create powerful content for you. The possibilities are endless. Captivate your customers and speed up the line with Mood Digital Menu Boards. Improve menu visibility, drive sales, and eliminate print costs for greater ROI. 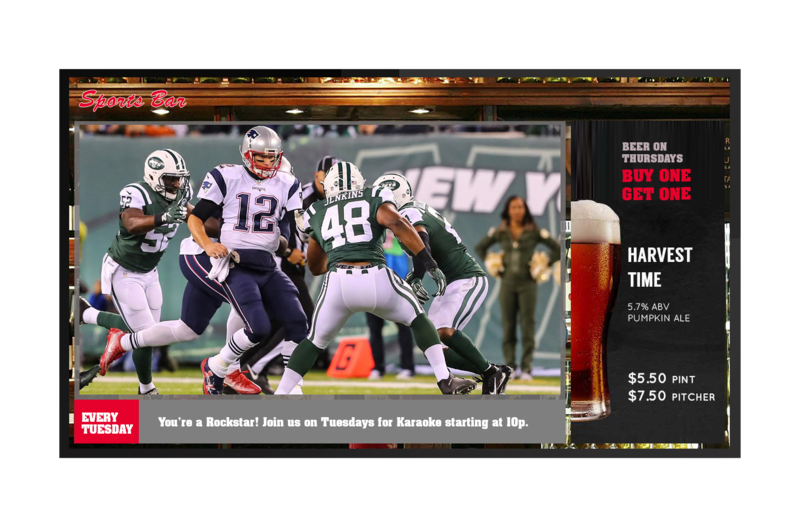 Combine the power of digital signage with commercial TV. Entertain your customers with the games they want to watch while driving the sales that your business needs – all on one screen. Display branded content alongside broadcast television programming, or choose full screen options with a few simple clicks. Choose from the world’s largest digital signage template catalog, or let us create a fully-branded template for you. The possibilities are endless with Mood. Mood’s digital signage software offers an online content management platform that’s fast, reliable and easy to use. 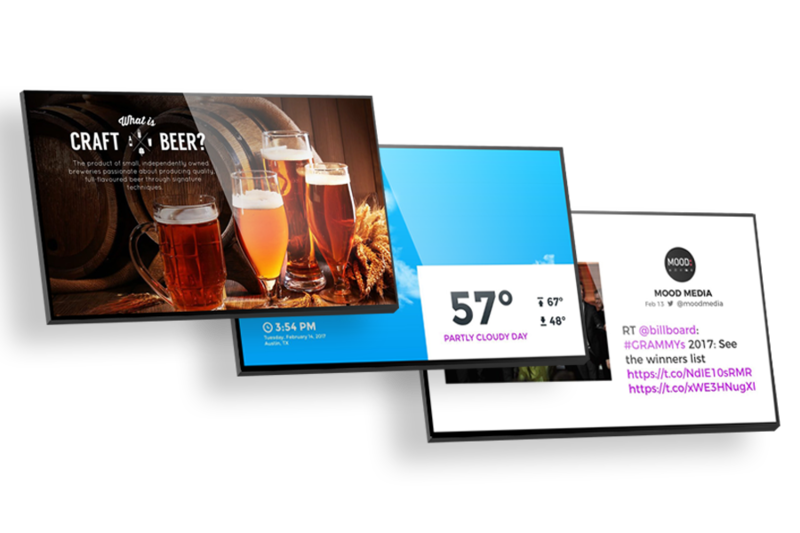 Create content like a pro using professional digital signage templates. 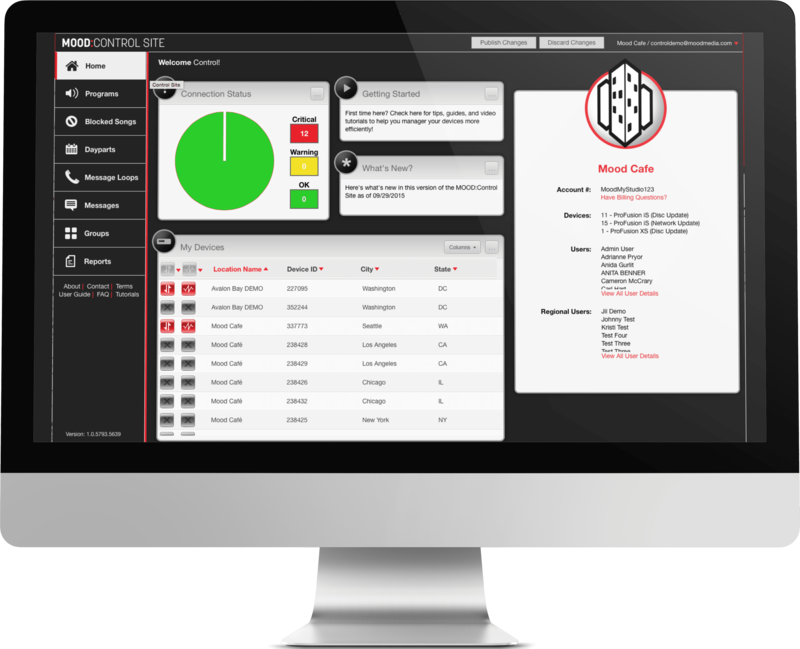 Schedule and change menu boards on the fly at a single location or across your entire network. Create laser-targeted campaigns that generate powerful results. When it comes to your digital menu boards, content is king, but you still need a reliable device to drive it to the screens. Our innovative digital media players lead the industry in reliability, ensuring your menu boards always perform.